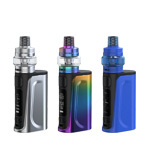 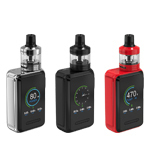 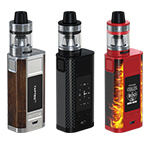 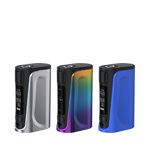 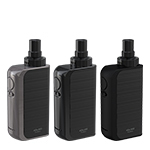 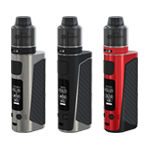 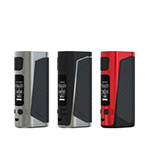 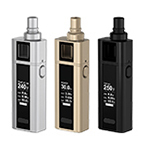 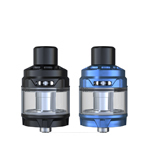 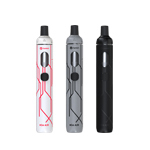 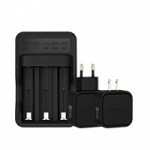 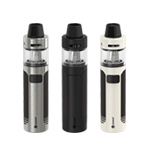 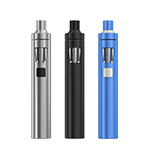 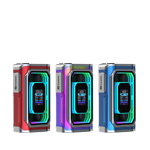 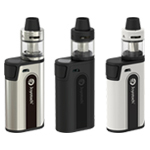 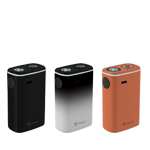 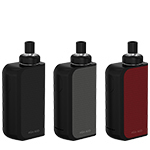 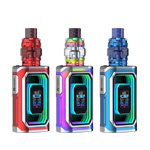 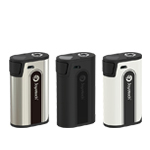 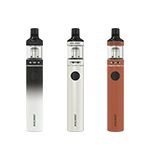 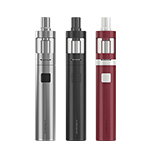 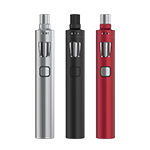 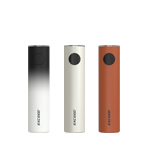 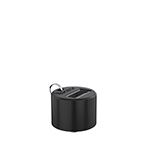 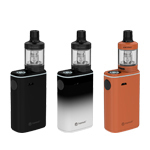 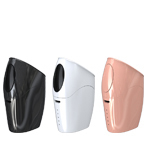 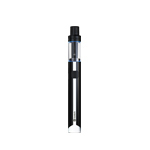 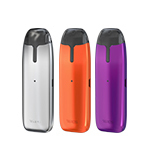 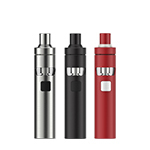 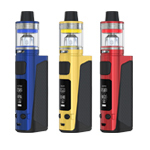 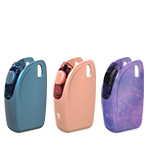 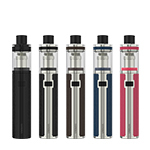 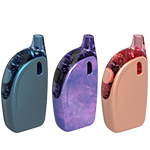 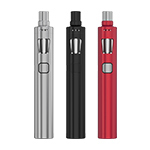 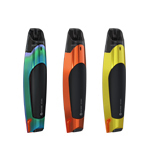 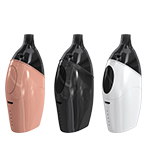 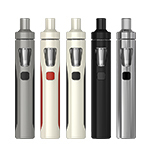 eGo ONE Mega VT atomizer, has three colors of Black, White and Cyan to go with eVic-VTC Mini, catering to your variable needs and personal favor. 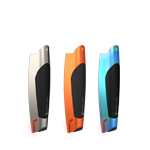 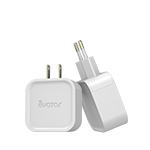 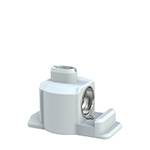 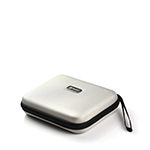 It has two types of heating wires: Ti (Titanium) and Ni (Nickel 200), respectively supporting VT-Ti (Titanium)/ VT-Ni (Nickel) modes. 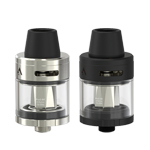 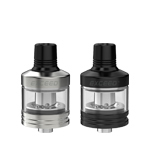 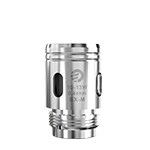 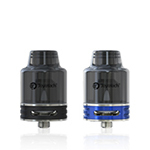 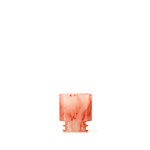 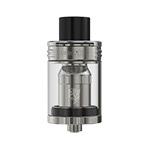 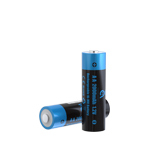 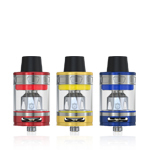 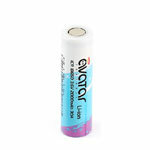 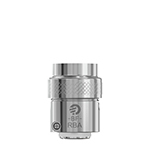 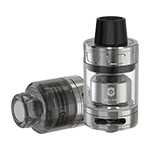 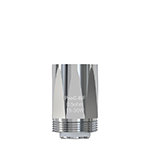 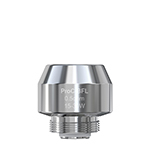 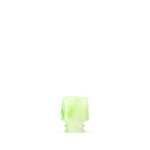 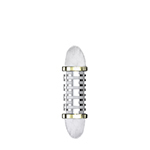 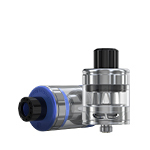 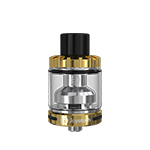 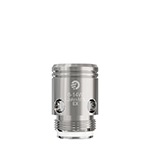 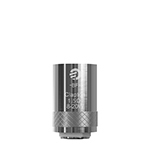 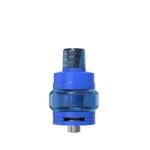 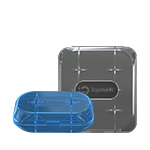 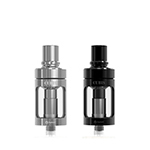 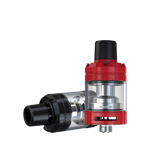 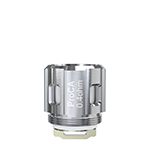 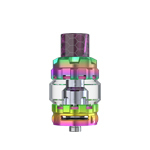 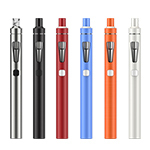 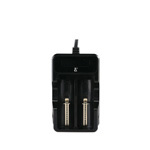 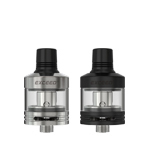 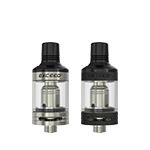 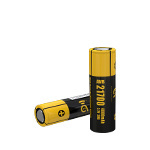 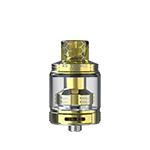 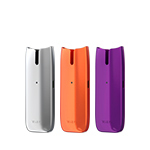 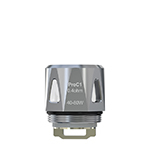 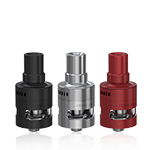 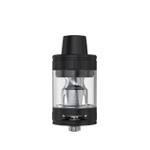 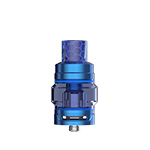 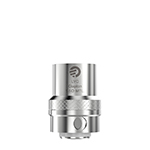 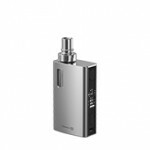 1.Screw the CL-Ni atomizer head onto the eGo ONE Mega atomizer base along the clockwise. 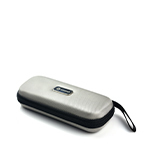 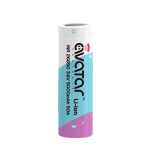 2.Screw the base onto the eGo ONE Mega atomizer tube along the counterclockwise.